Yes, Yes, YEEEEEES! It’s finally here! 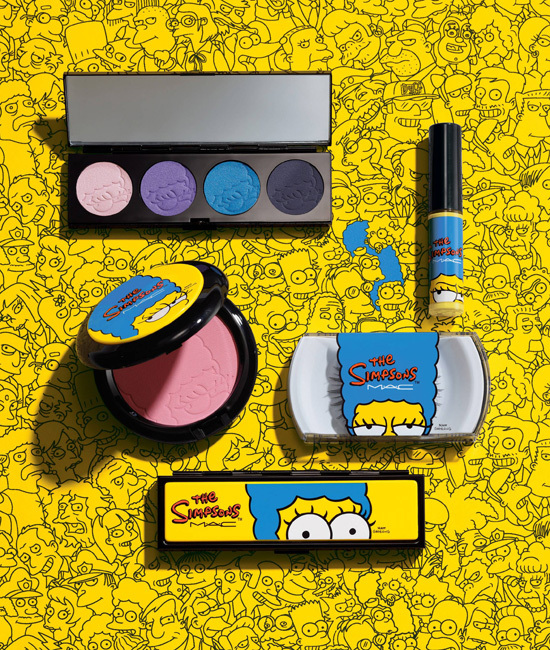 MAC Cosmetics and the Simpsons collaboration will hit the stores Worldwide! This will be launched by Mac on July 26 in San Diego’s Comi-Con. This will then hit the internet world on August 28 and will be readily available worldwide by September 4. All in all, Kudos to Mac Cosmetics and their never ending creativity!